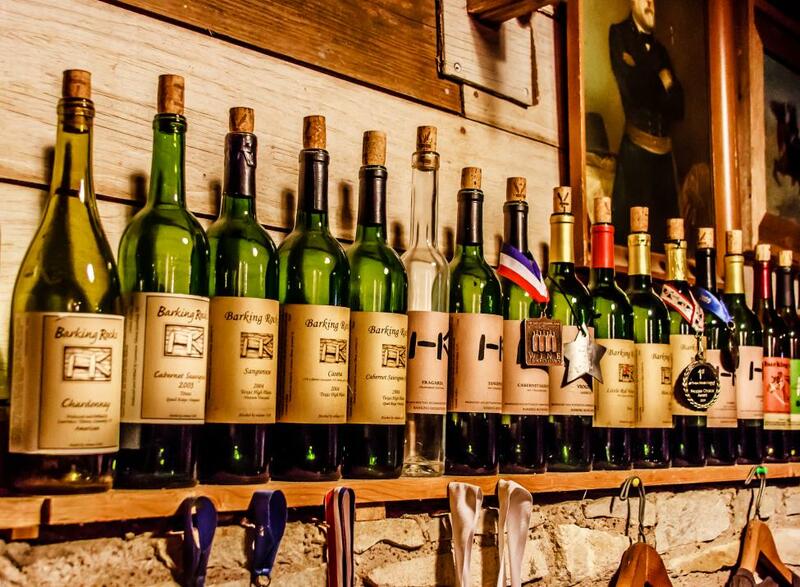 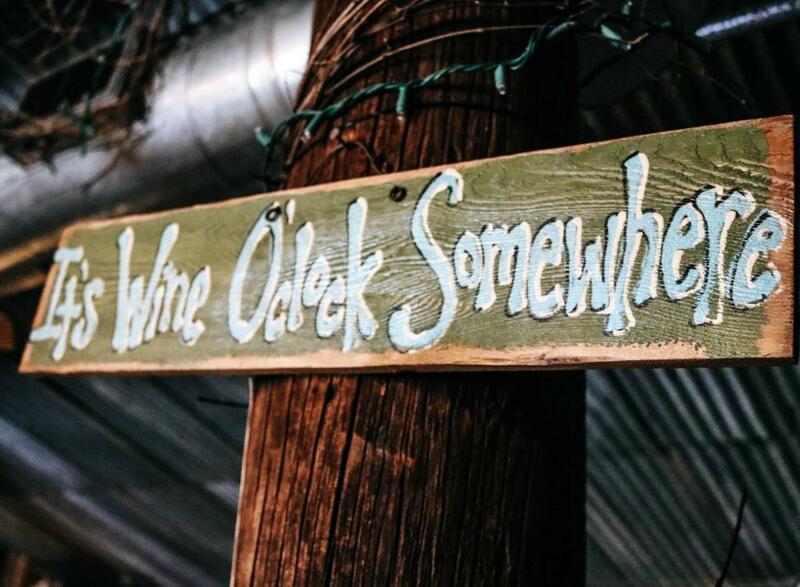 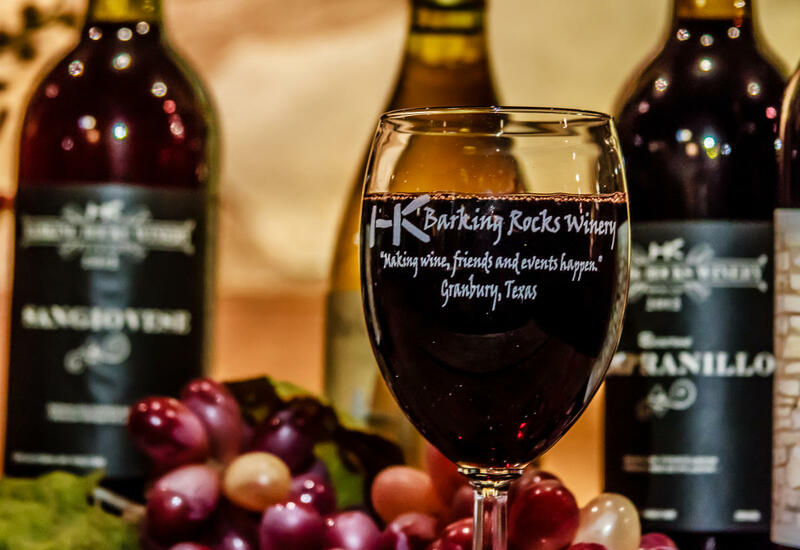 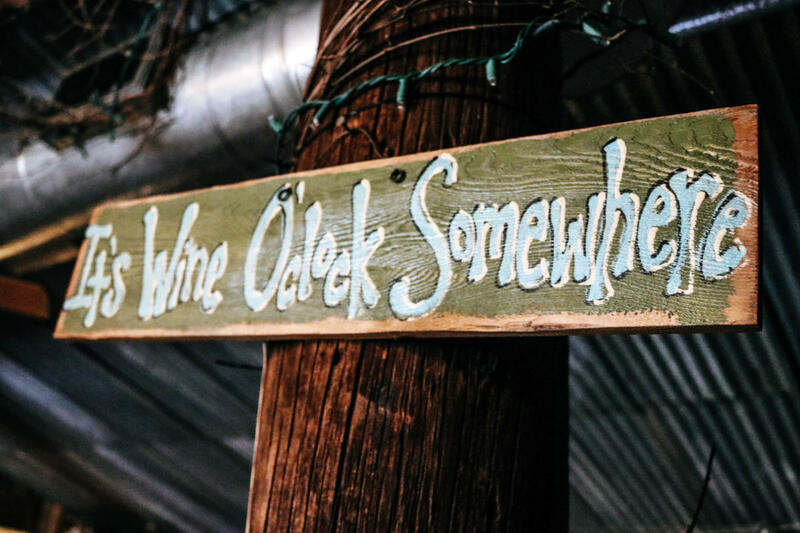 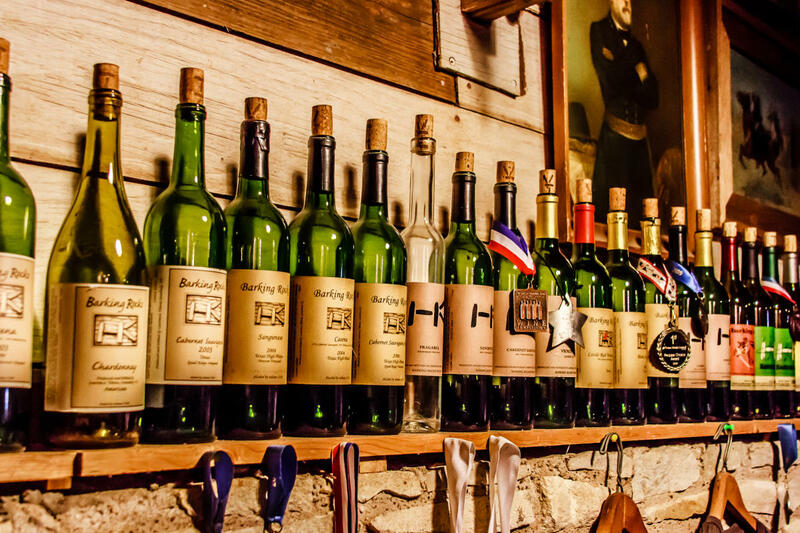 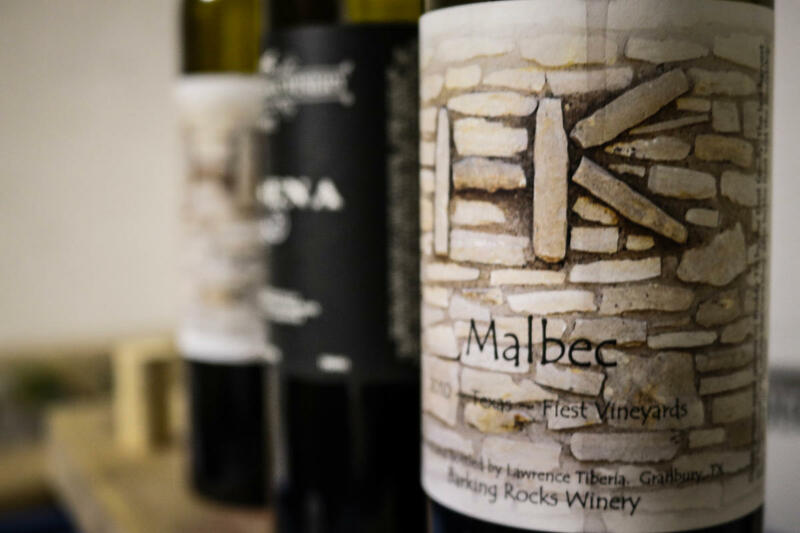 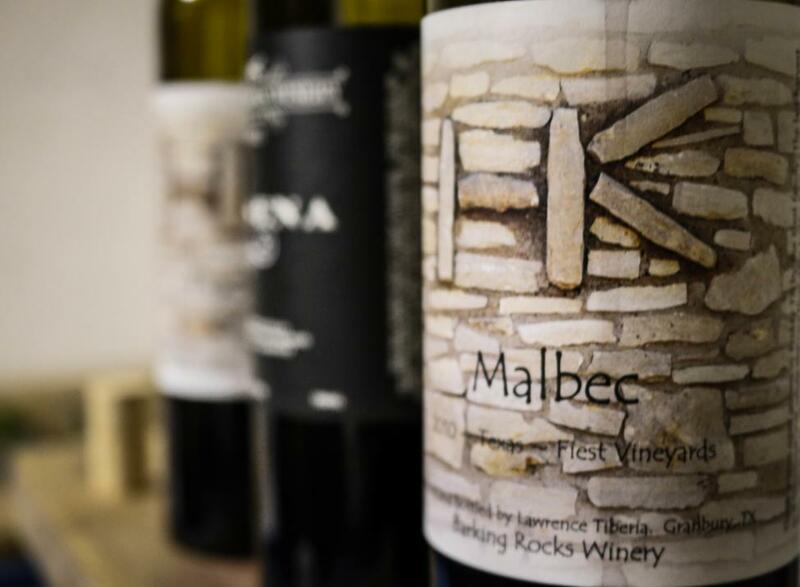 Small batches of premium wines are handcrafted in an old rock barn located between historic Granbury and Thorp Springs. 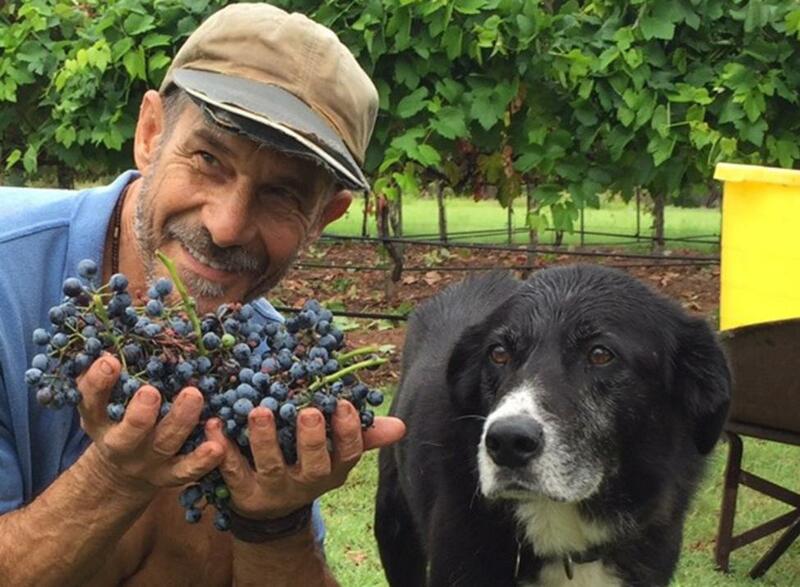 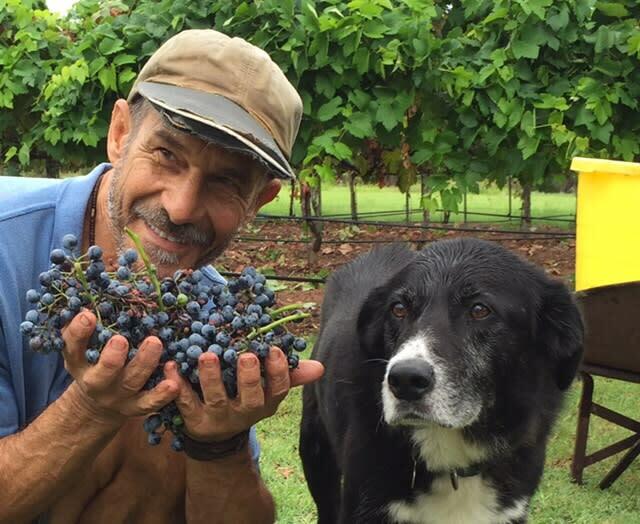 A native Texan has joined the son of Italian immigrants and they are combining "jeans and genes" to provide Lone Star grapes a path to achieve their highest calling. 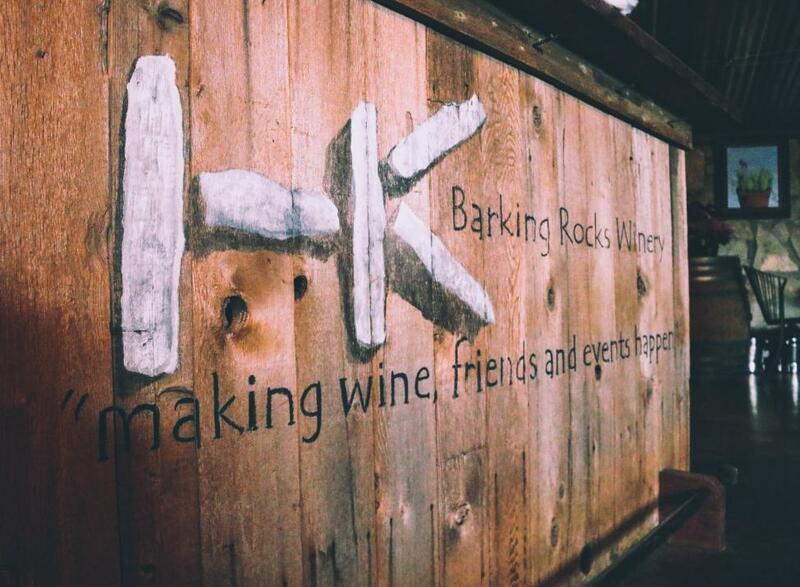 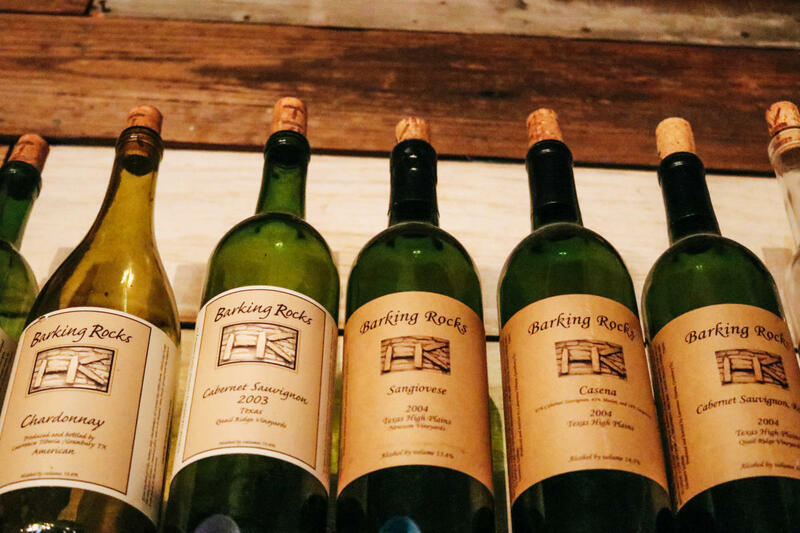 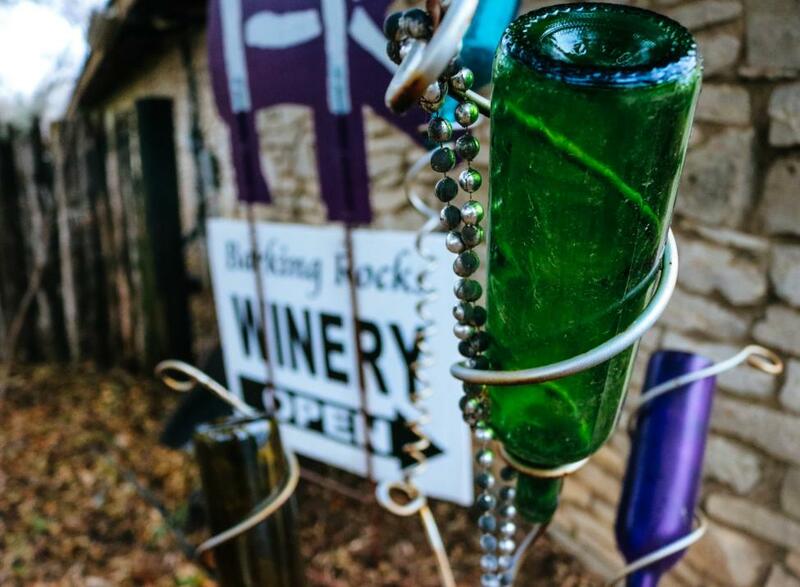 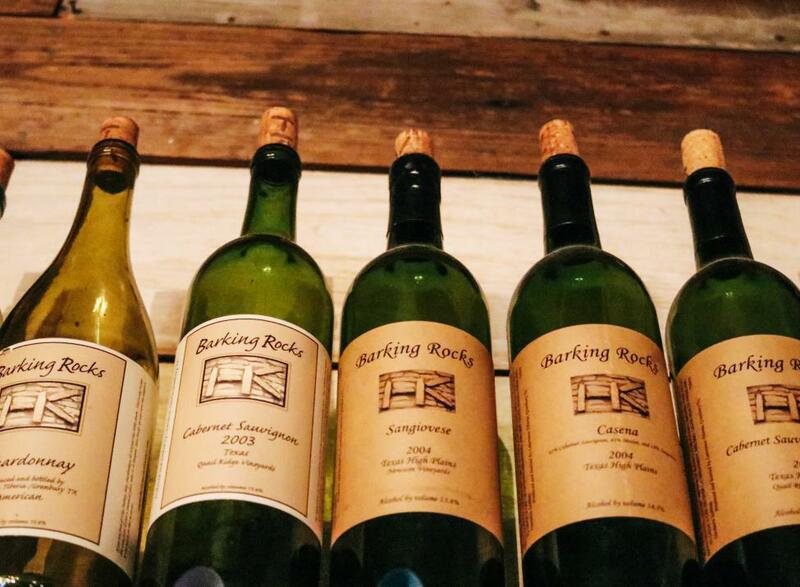 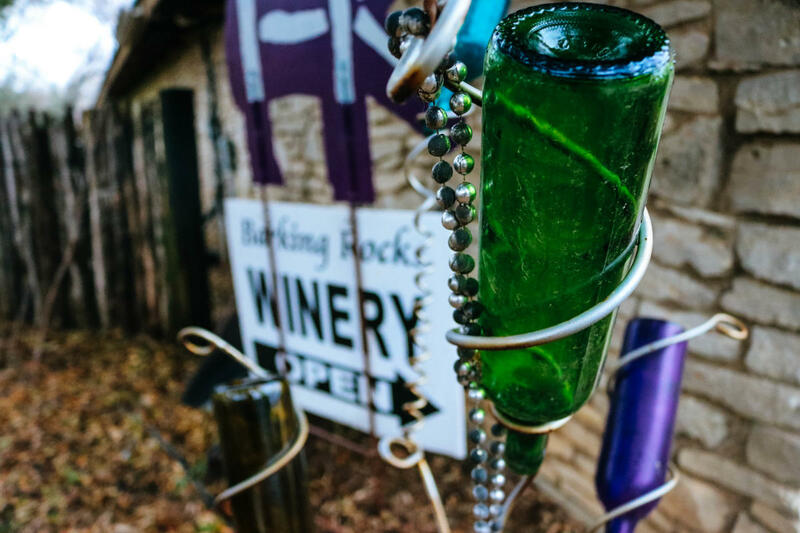 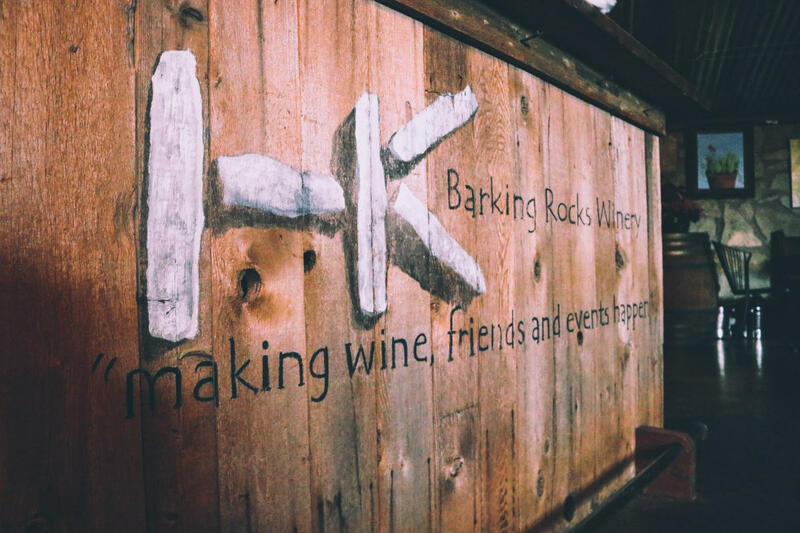 Barking Rocks Winery has played host to some pretty amazing events. 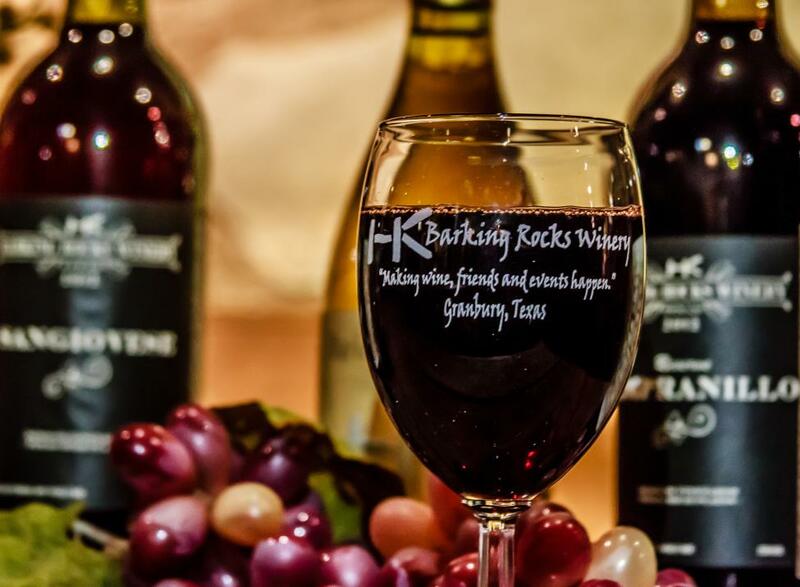 From live music to private tastings, weddings and corporate events there is always something for every season. 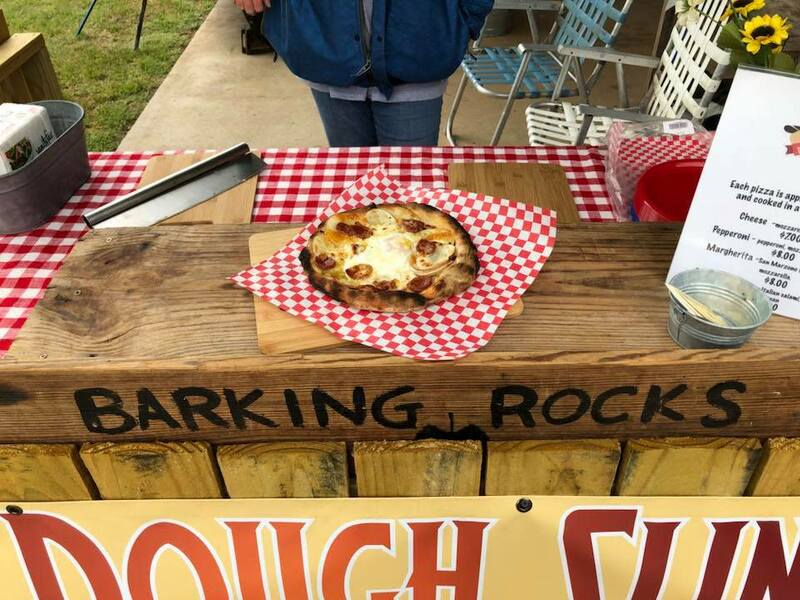 Some weekends we even have the Texas Dough Slingers with their amazing stone-fired pizza - check our Facebook page for updates! 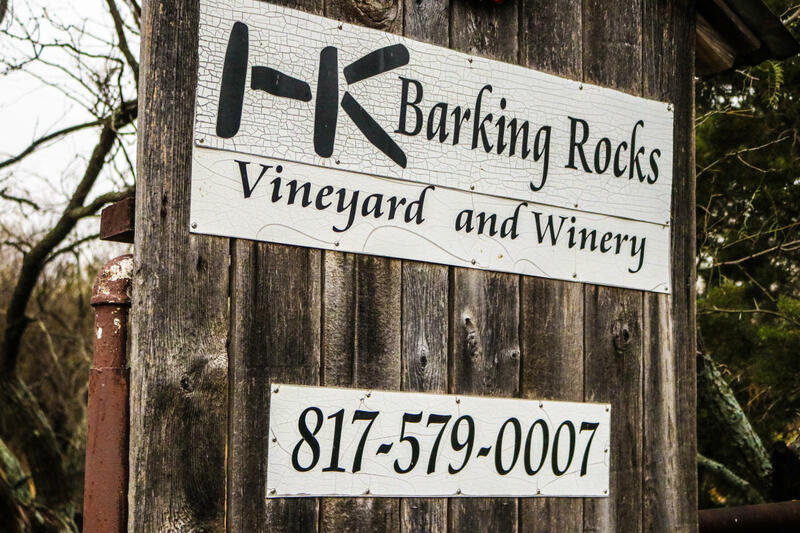 If you are looking to schedule an event or have questions about an upcoming winery event contact tiberia@barkingrockswine.com. 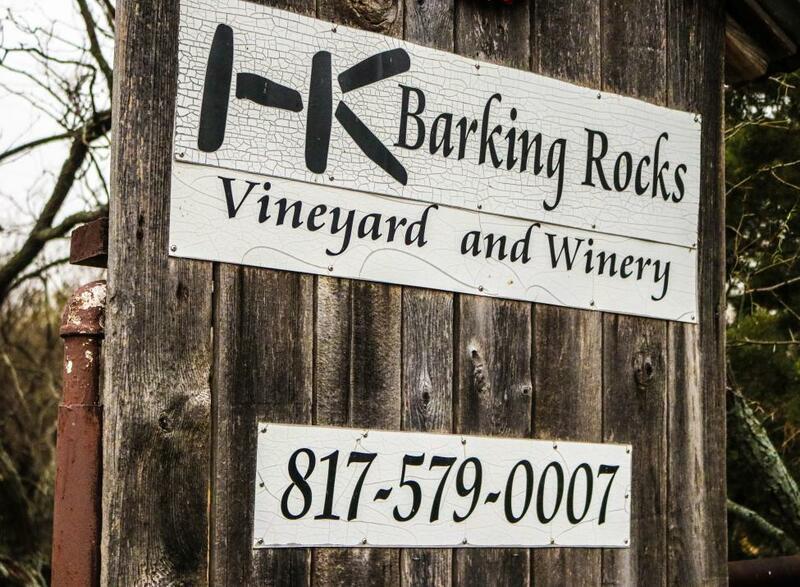 The winery is open for tasting Saturdays from 1:00pm to 5:00pm, or by appointment, or by chance!